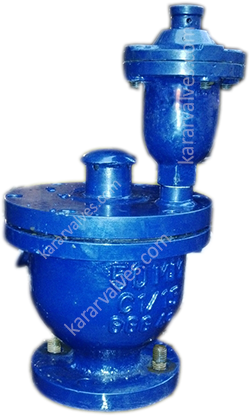 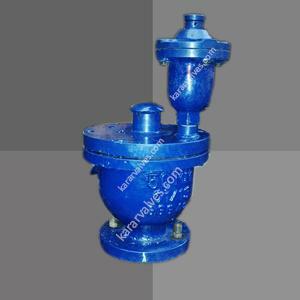 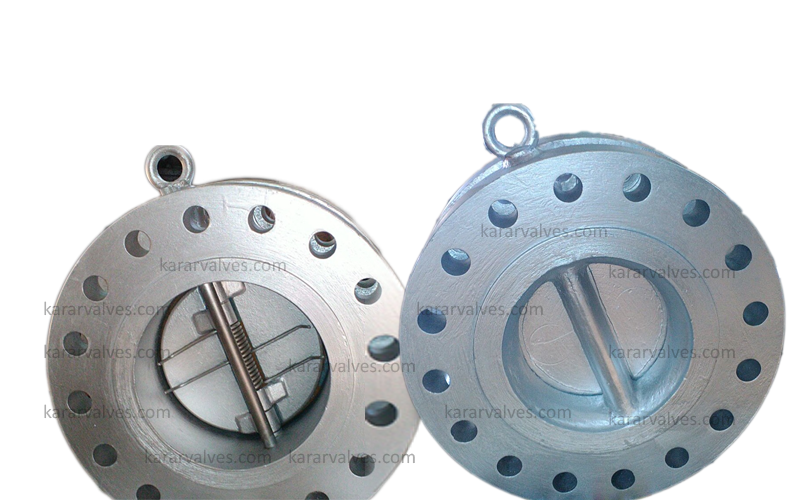 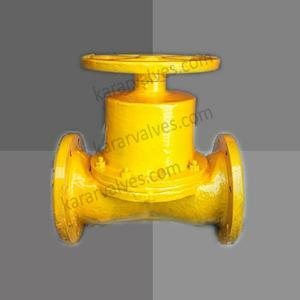 Karar Valve is a well known manufacturer of high quality Foot Valve in India. 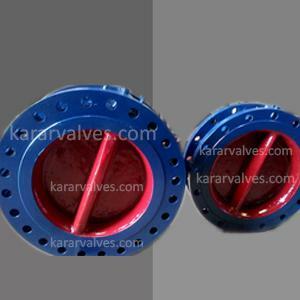 Our manufacturing Foot Valve is an important and indispensable component of pipes or suction pumps. 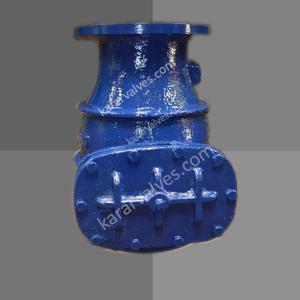 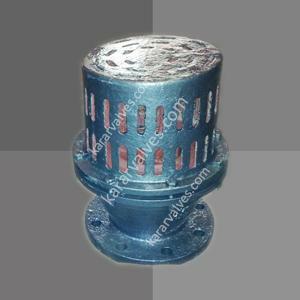 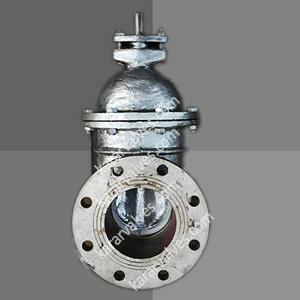 We offer our Foot Valve as per specifications. 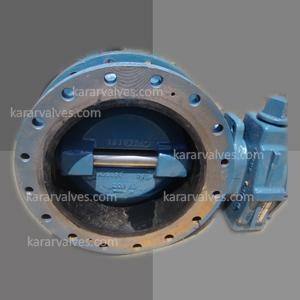 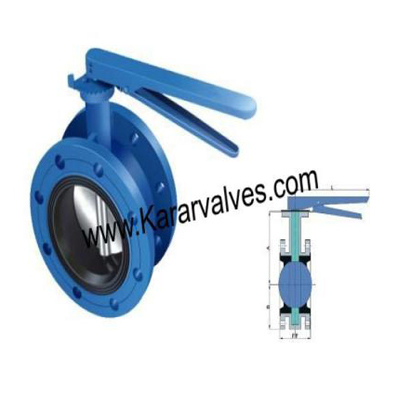 Karar Valves is manufacturer of high quality Double Flanged Butterfly Valve as per client drawing and specification. 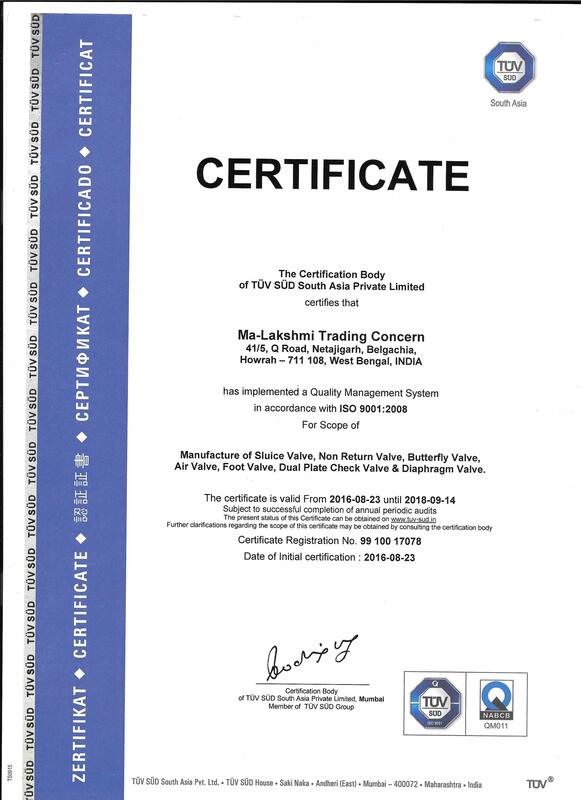 Ma- Lakshmi Trading Concern is a sole proprietorship firm based in Howarh, West Bengal, India. 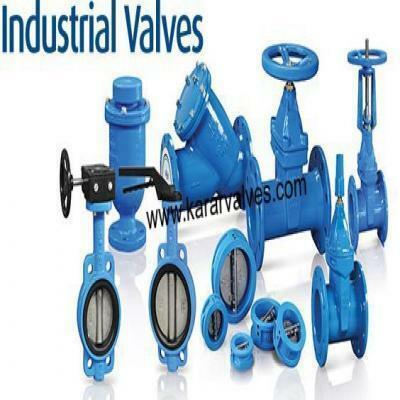 We started our business in the year 1985 and since then we are into manufacturing and supplying of Reflux Valves, Sluice Valves, Door Valves, Non Return Valves, Metal Valves, Air Valves and Metal Butterfly Valves under "KARAR" Brand. 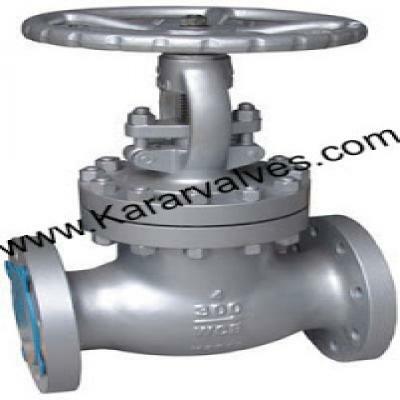 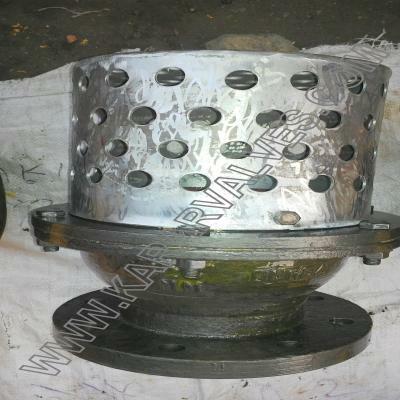 The valves are manufactured by us are excellent in quality owing to premium quality of raw material and implementation of latest techniques in the process. 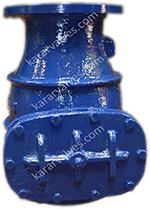 We ensure with complete sincerity, that our manufactured products meet complete requirements of clients and give them hassle free performance. 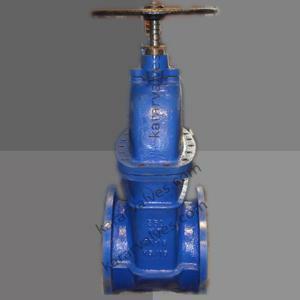 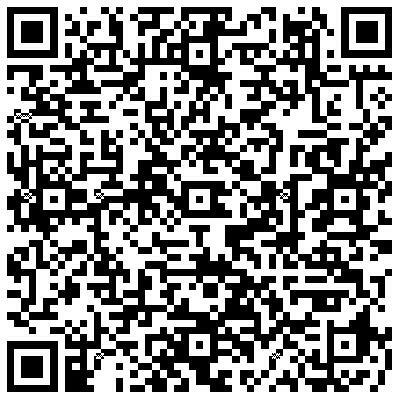 Our products have huge demand in market owing to their excellent features like robust manufacturing, excellent finish, dimensionally accurate, abrasion resistant and many more. 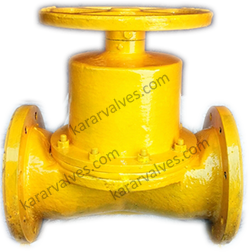 Our team manufacture these products strictly in accordance with industrial guidelines to ensure impeccable range of products. 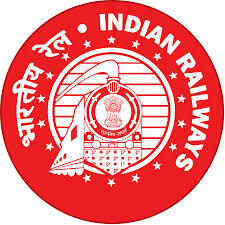 41/5, 'Q', Road, Belgachia, Howrah - 711108, West Bengal, India. 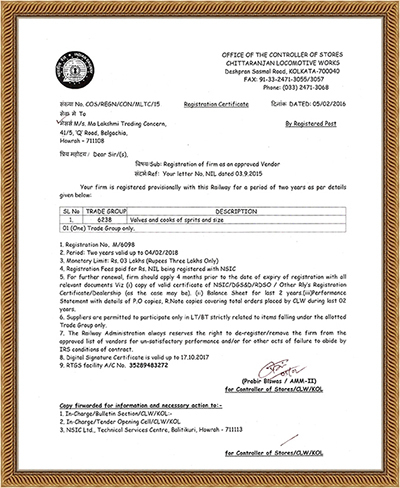 Copyright © 2018-2019 by Ma- Lakshmi Trading Concern All Rights Reserved.